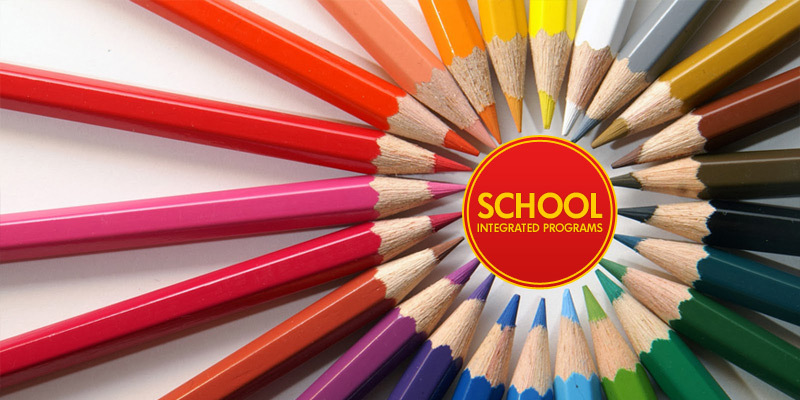 FIITJEE Integrated School Programs are a dream of FIITJEE team to bring renaissance in the Indian Education System and we try to move towards Ideal School Education. 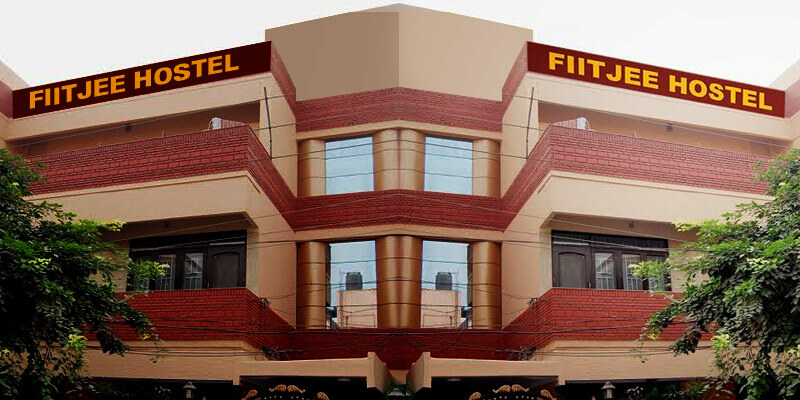 FIITJEE offers a wide range of Distance Learning Programs. 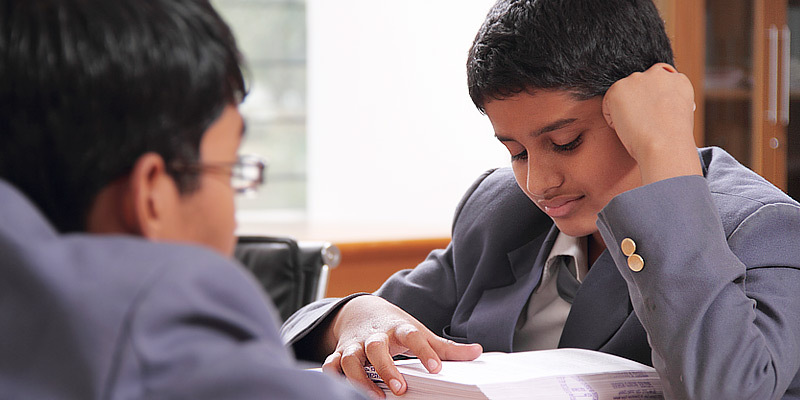 These programs are designed to attain Excellence in Exams like JEE Advanced / JEE Main / NTSE / KVPY / Olympiads. 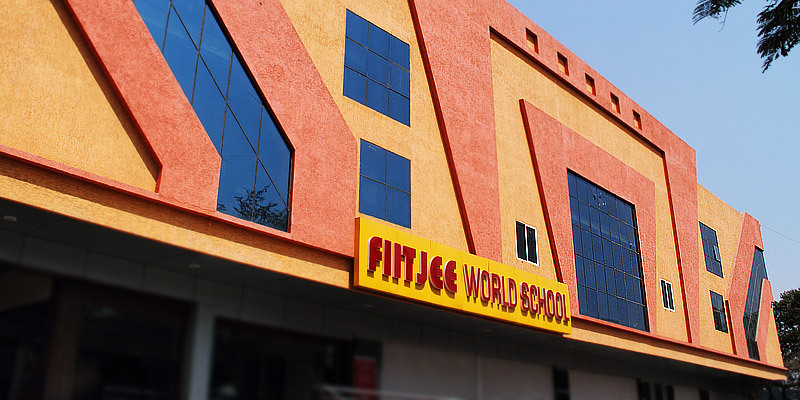 FIITJEE centres are spread across the Nation. 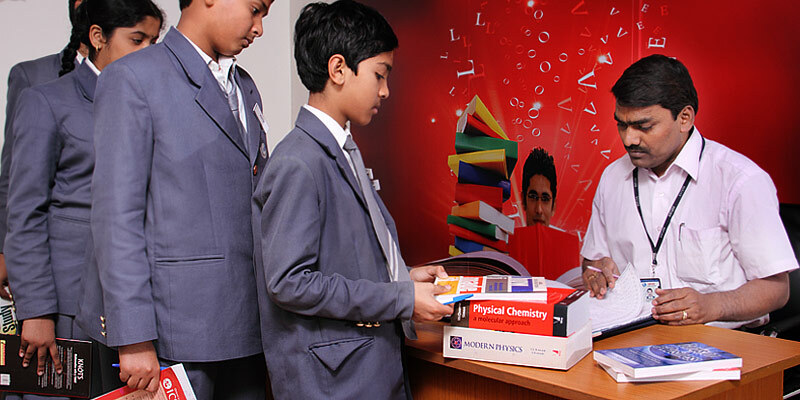 Furnished hostel / lodging & boarding facilities at selective FIITJEE centres are available solely on the basis of merit. We provide a platform for students to live their dreams while enabling them to be competitive for admission to the best Universities across the Globe. 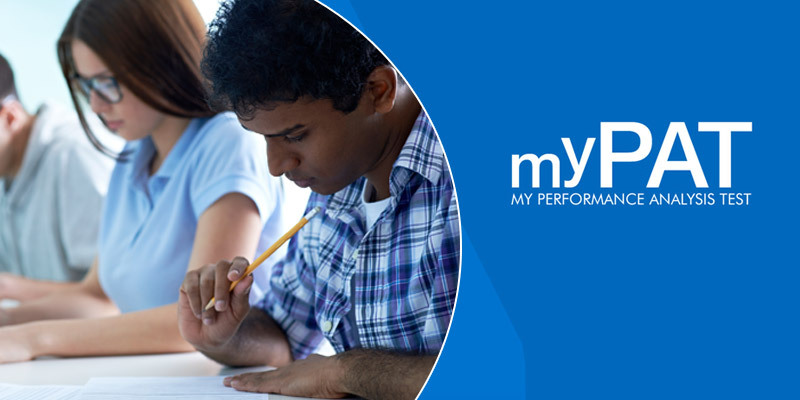 MYPAT.in "Dare to compete with the best"
MyPAT is a unique service that enables a student to practice what he/she has learnt, have an Analysis of his/her understanding and undergo testing to evaluate his/her standing vis - a - vis other aspirants in the similar field. 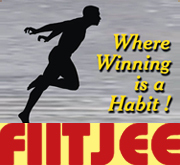 18 FIITJEE Students from AITS + 36 hrs / 60 hrs Concept Strengthening Classroom Program secured a Rank in Top 500 AIR. 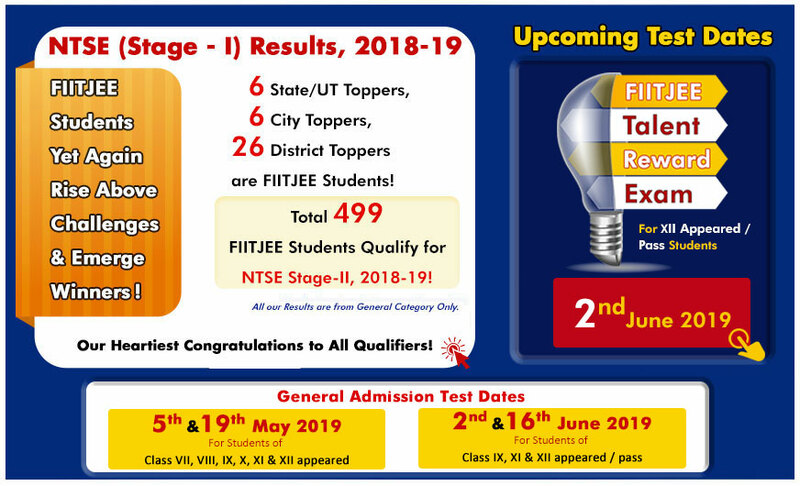 42 FIITJEE Students from Rankers Study Material + 36 hrs / 60 hrs Concept Strengthening Classroom Program secured a Rank in Top 500 AIR. 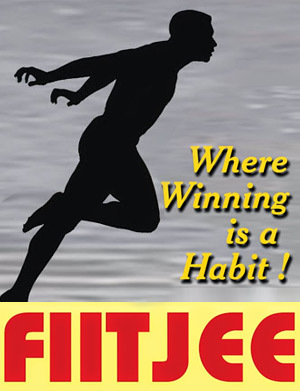 Where winning is a Habit!